Activision detailed a couple different pre-order bonuses for their third-person action game Transformers: Fall Of Cybertron today. These freebies will be a real treat for fans of the first and second generation of Transformers toys. Pre-ordering through GameStop or EB Games Canada will earn you an unlock code for the G1 Retro Pack. 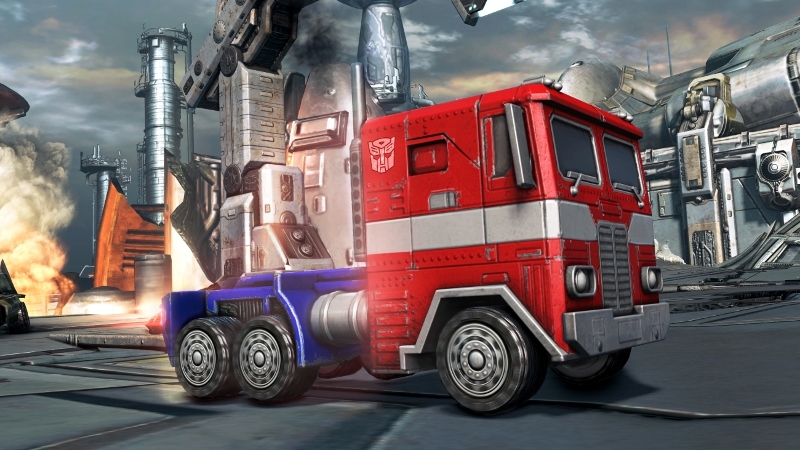 This DLC pack allows players to take on the role of G1 Optimus Prime in both single-player and multiplayer. 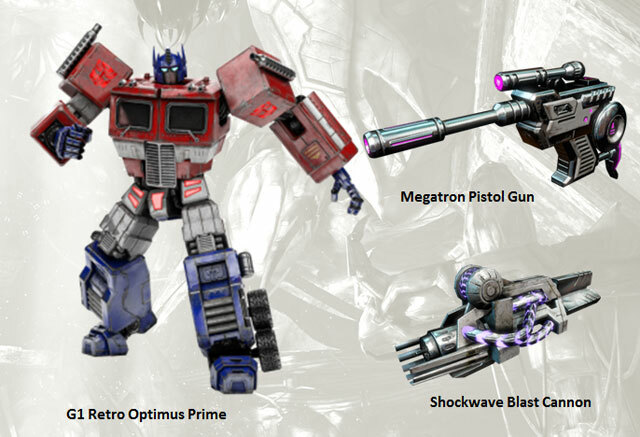 You'll also be able to use the Megatron Gun and Shockwave Blast Cannon inspired by G1 in the campaign. 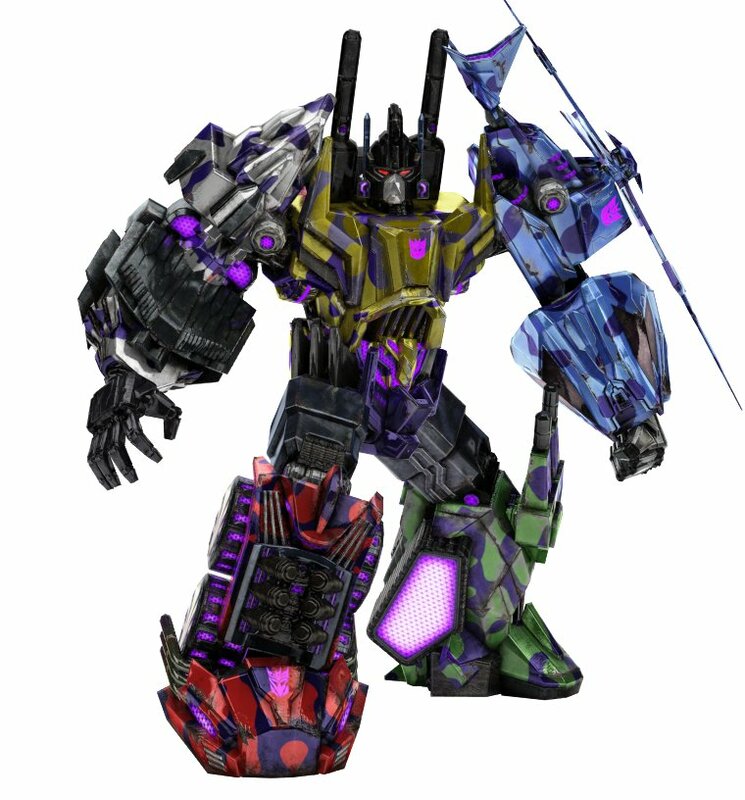 Amazon pre-order customers, meanwhile, will get access to the G2 Bruticus skin. Bruticus, a massive robot, is formed when a team of Decepticons known as the Combaticons all combine. Players get to take on the role of this behemoth in the campaign. 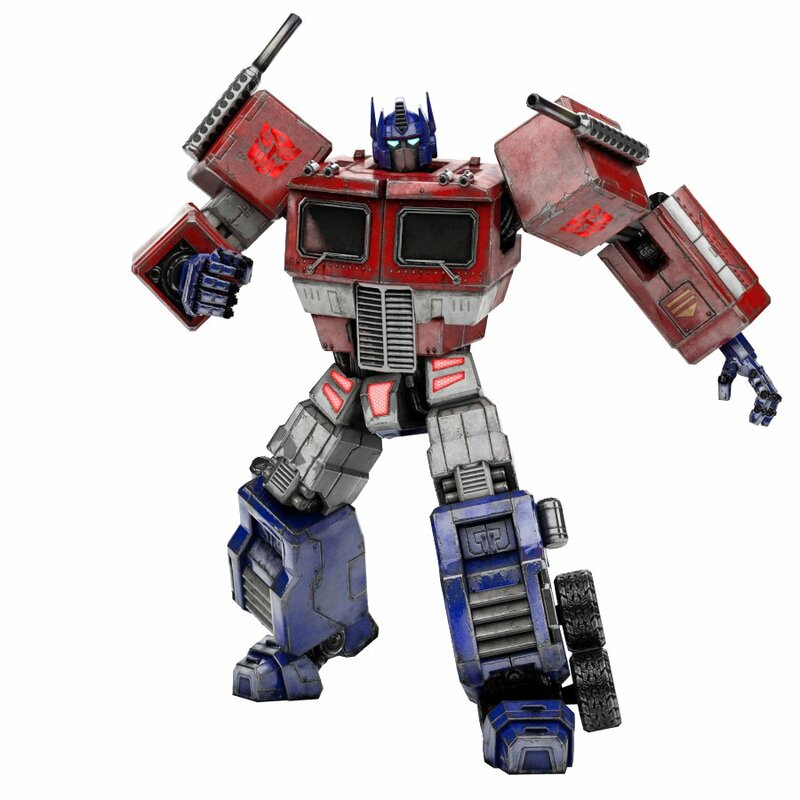 Fall of Cybertron derives its inspiration from the comics and television shows more than any film. They're targeting people who grew up with Transformers, and also trying to rope in some other adult sci-fi fans in the process. It's fitting, then, that these pre-order bonuses would be focused on the franchise's past. I don't think anyone wanted a Shia LaBeouf multiplayer skin. 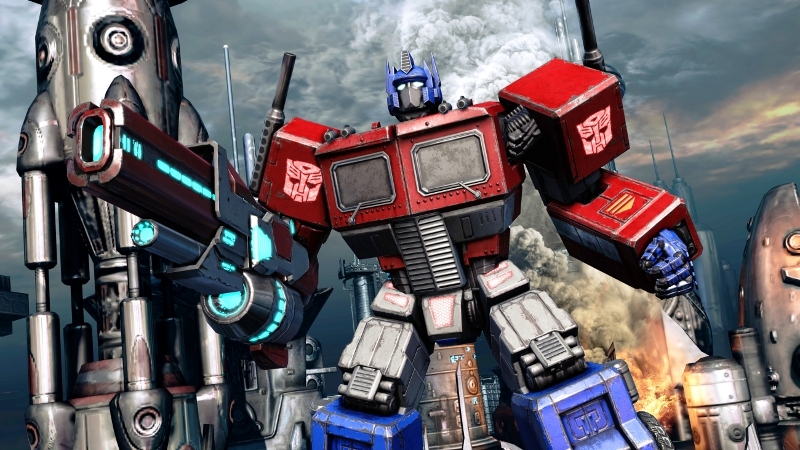 Cybertron is due in August on the Xbox 360 and PS3. Activision will be showing the game off at E3 next week so expect more information then.